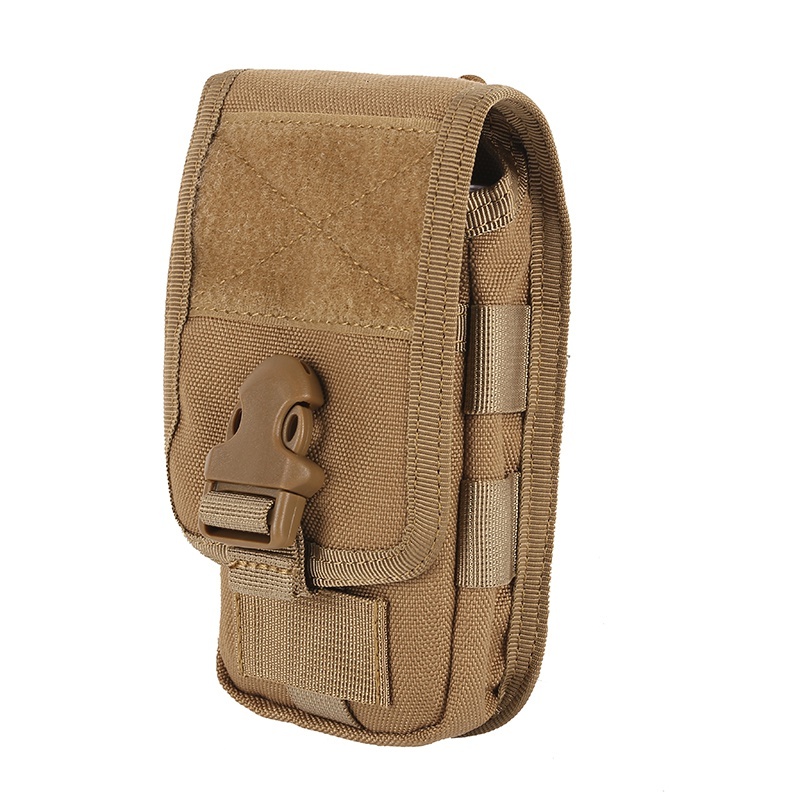 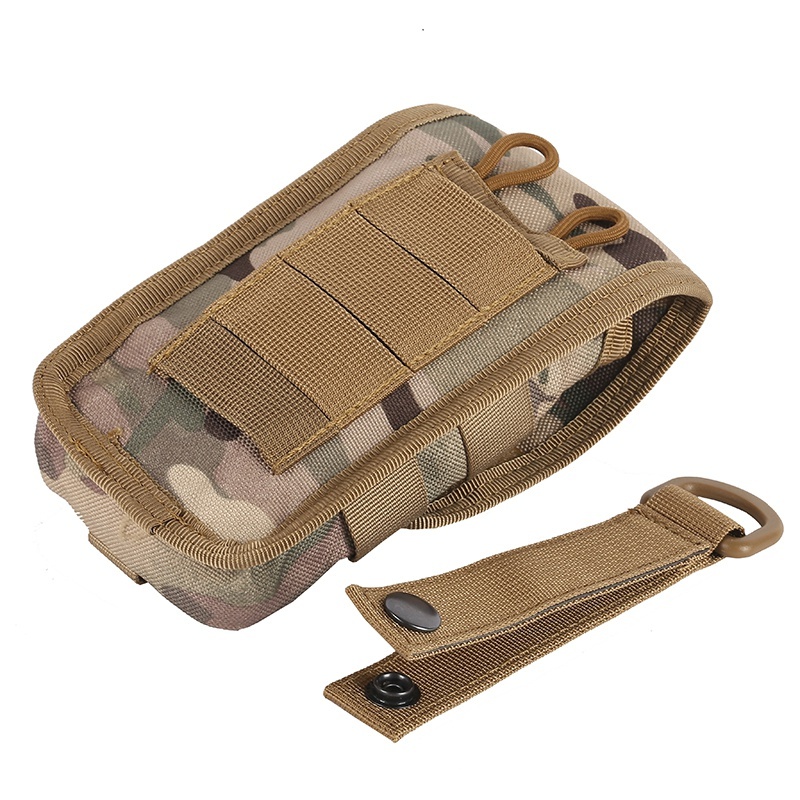 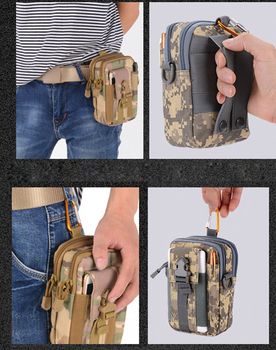 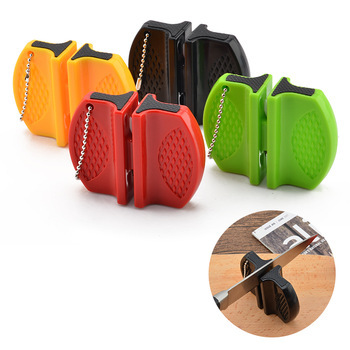 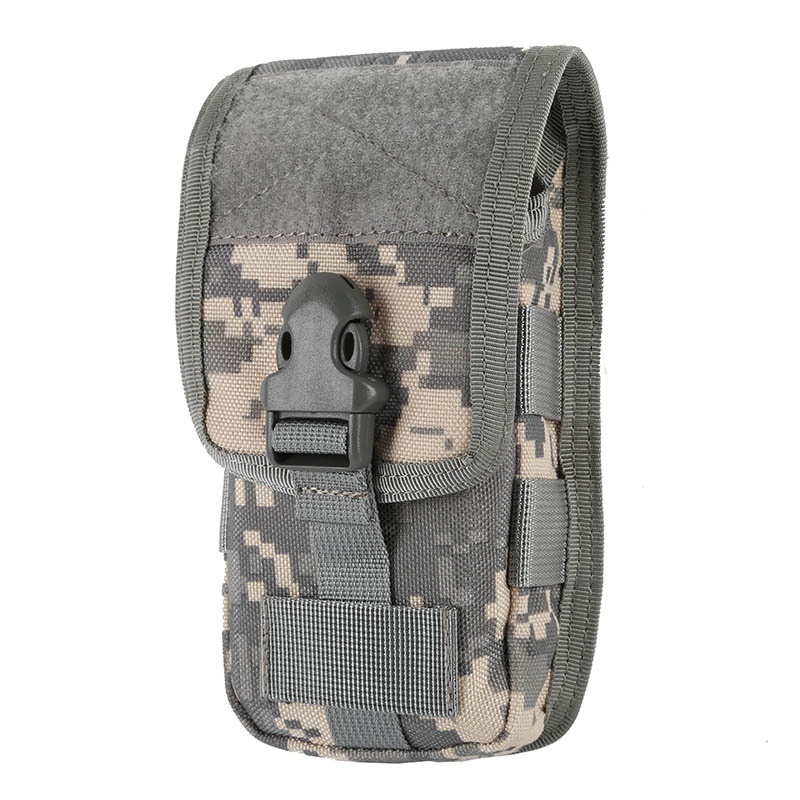 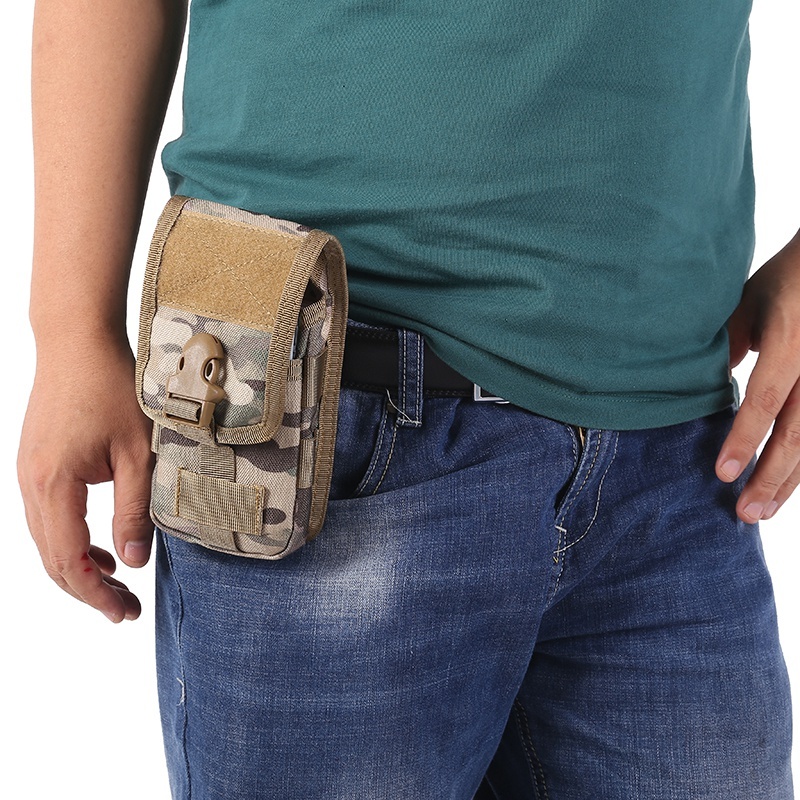 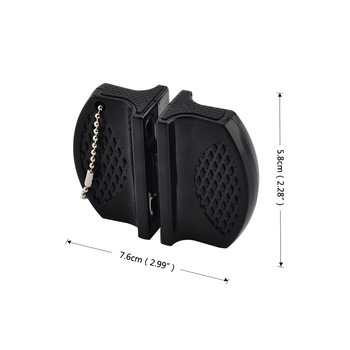 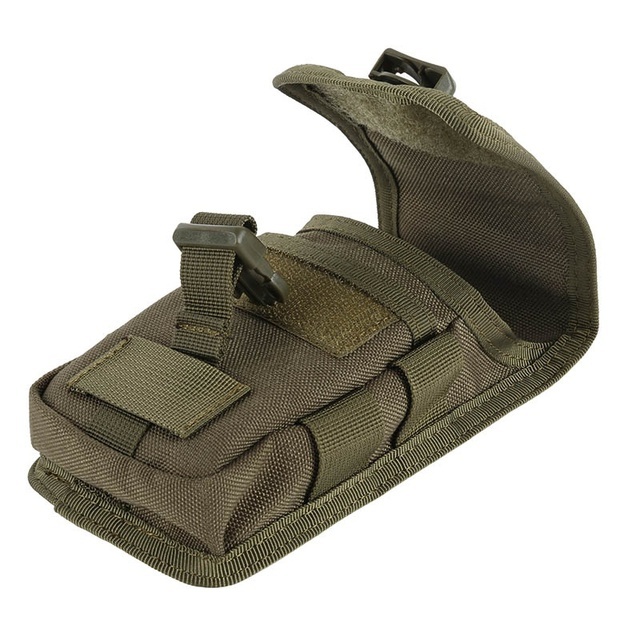 This is just a handy tough little molle pouch made to hold a mobile phone and power bank. 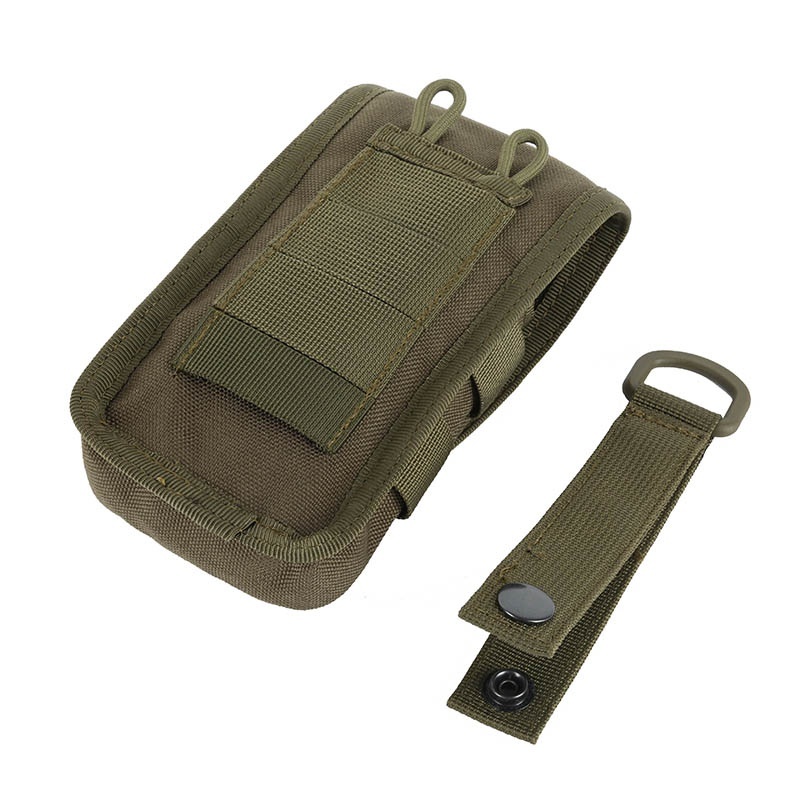 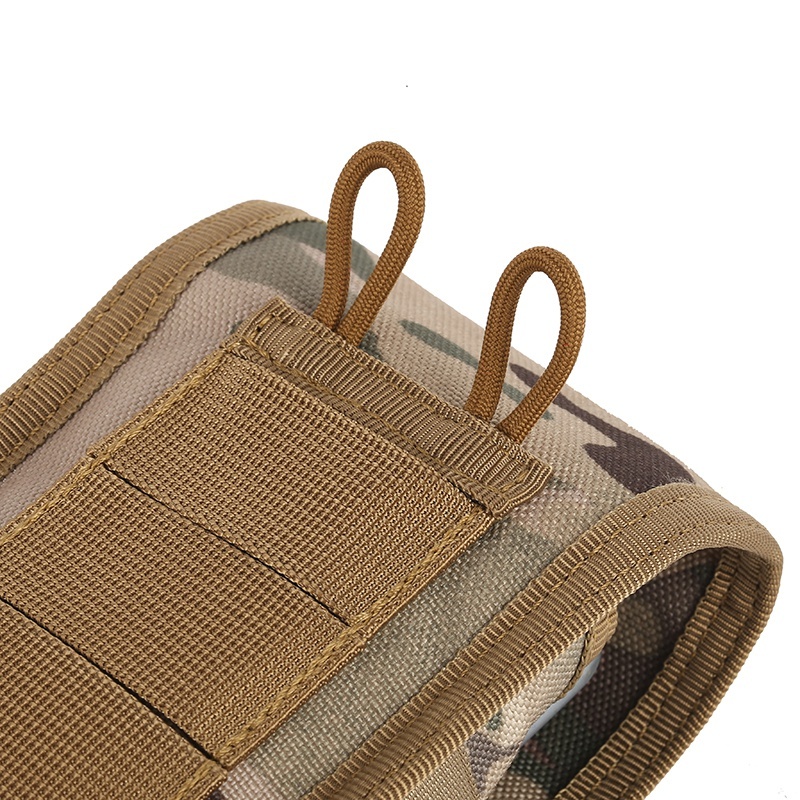 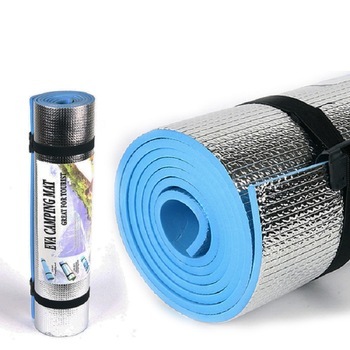 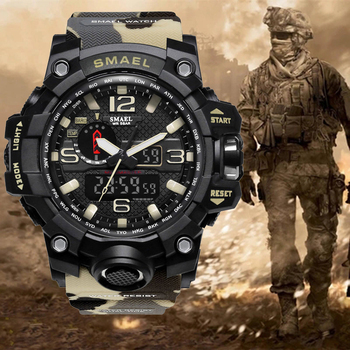 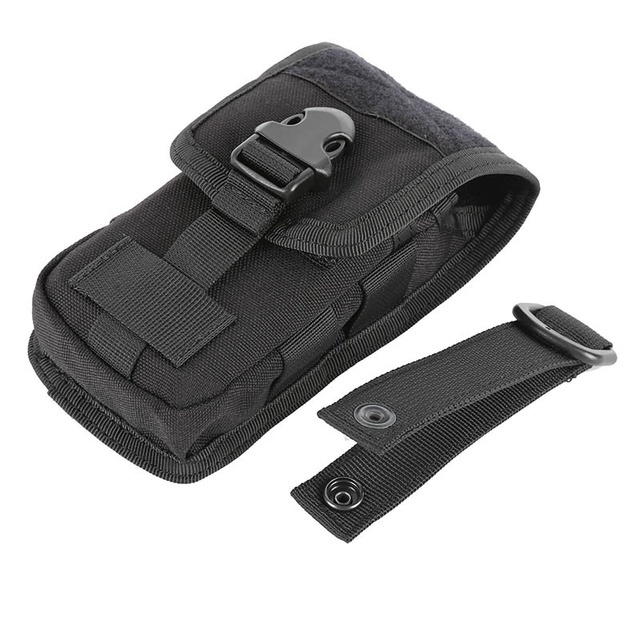 The molle strap means it can be carried on the belt or attached to a larger pack to hold first aid- or fire starting equipment. 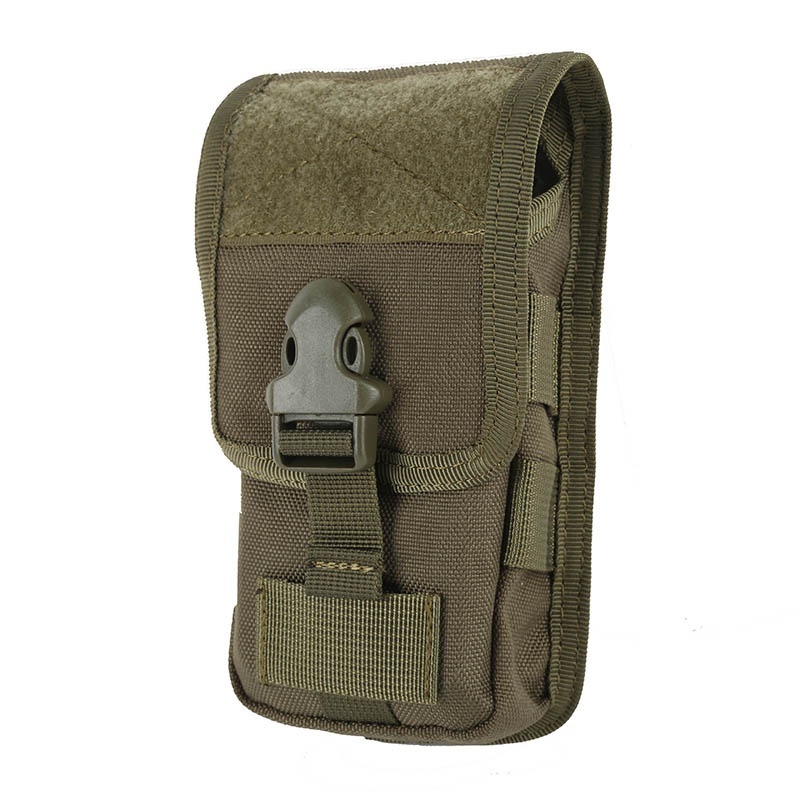 ACU- Digicam, CP- Multicam, MC- Desert Brown, AG- Olive Drab, B- Black.